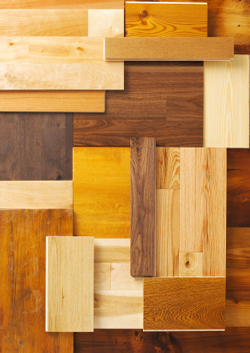 Wood flooring experts and installation – Hundreds of wood floor samples – Let us help you choose the right wood floor for your project. The Flooring Source , Middleton, MA. Wood flooring has been the flooring option of choice in homes throughout the country for over a century. At The Flooring Source , our custom wood flooring experts can help you choose a wood floor that complements your interior home décor and fits your budget. The Flooring Source – Proudly serving the Middleton, MA area since 2004.